Check out all your Henry County YMCA has to offer. We're inviting the community to see what the Henry County YMCA has to offer. Members and non-members alike can enjoy classes, work out in the wellness center, swim in the pool. There's no cost for non-members to stop in, and membership opportunities will be available. Chris is the Y's Executive Director. He is dedicated to growing the Y's impact and helping the Y stay connected within the community. 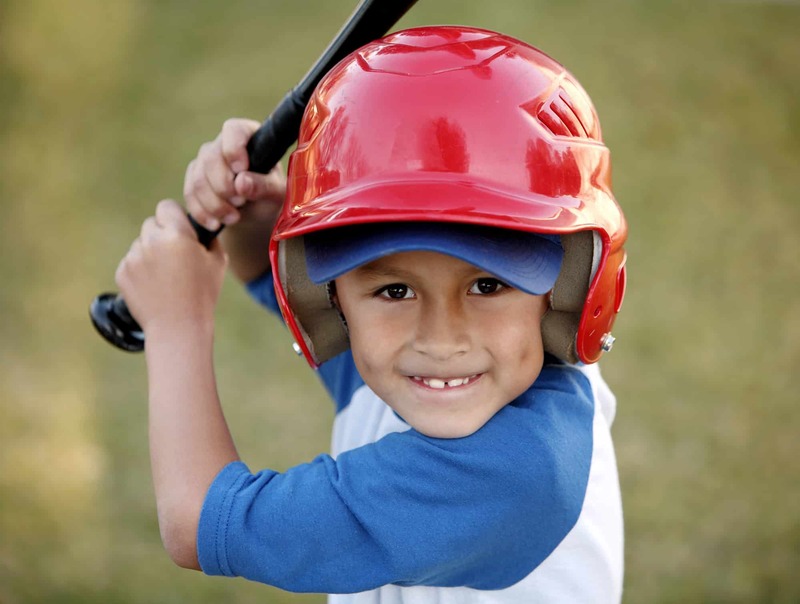 Registration is currently underway for t-ball and coaches pitch at the Henry County YMCA. 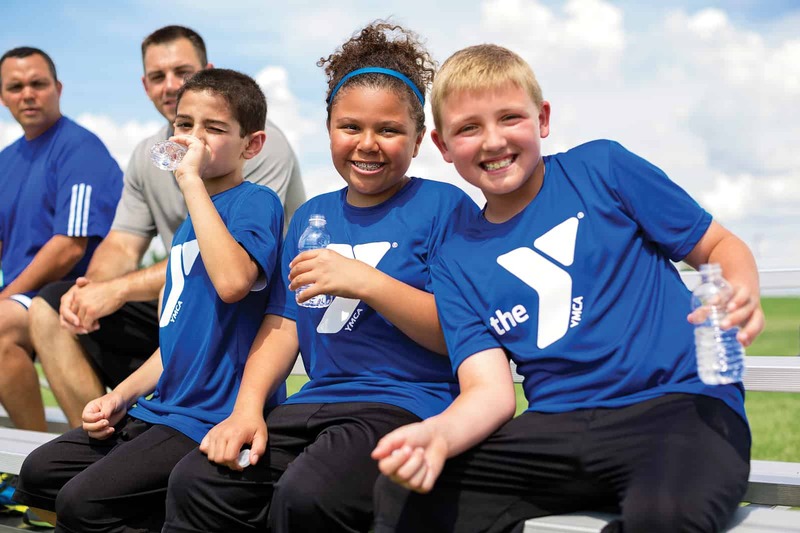 After a cold and snowy winter, your Henry County YMCA is gearing up for spring sports! Signups are currently underway for spring volleyball and soccer. The Henry County YMCA believes everyone deserves the same opportunities, no matter who you are or where you’re from.